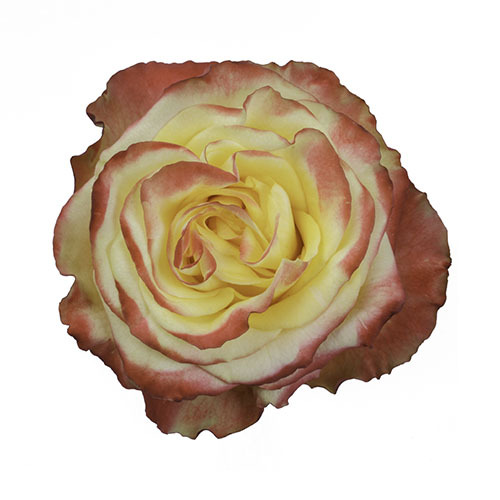 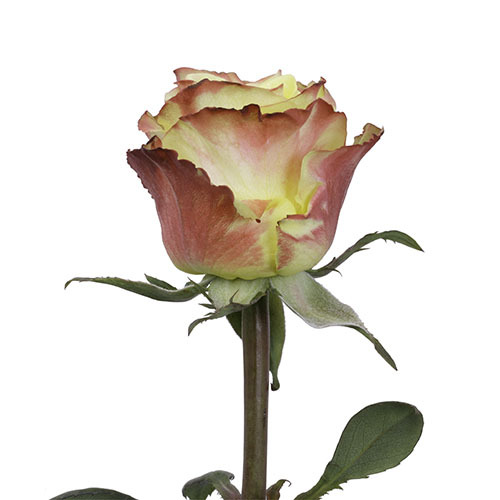 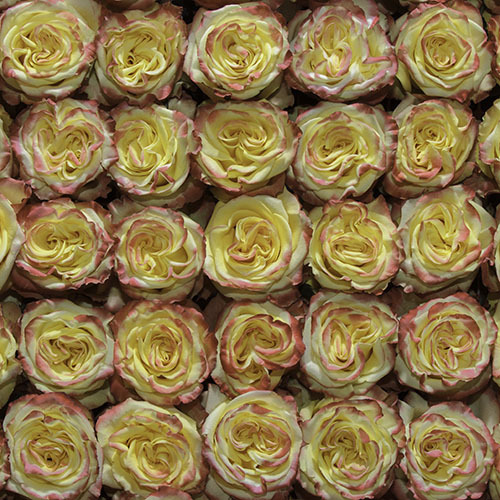 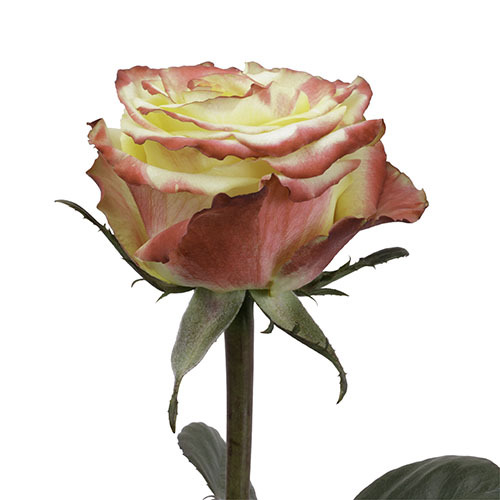 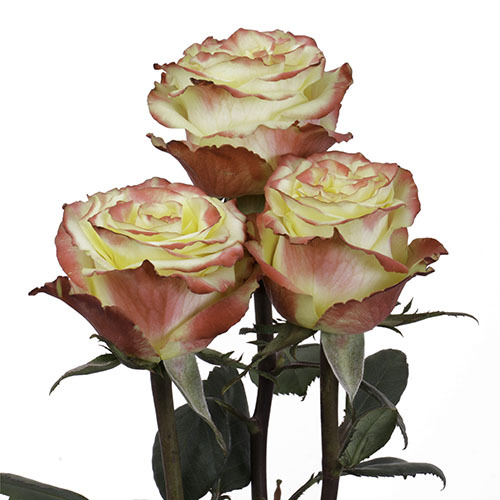 Rosaprima High & Yellow is an eye-catching and grand yellow rose with a slight red touch on outer petals. 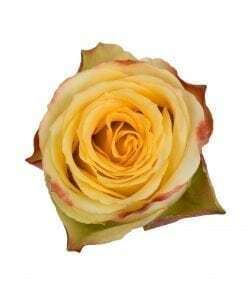 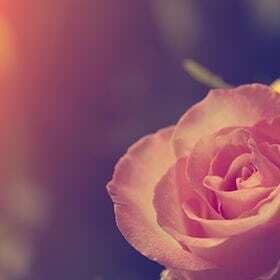 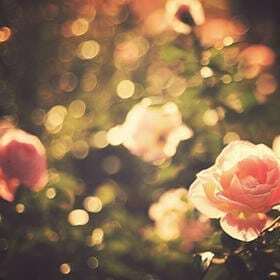 Yellow rose of friendship blooms just like the sun, full of hopes and dreams when a new day has come. 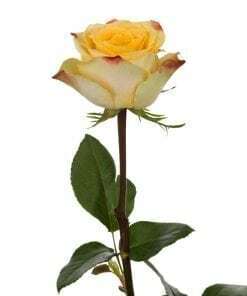 A bond of truth and honesty two people can really share, that’s because the yellow rose tells you how much I care.